29.12.2016 UPD Elizarovskaya Subway Station Opened! 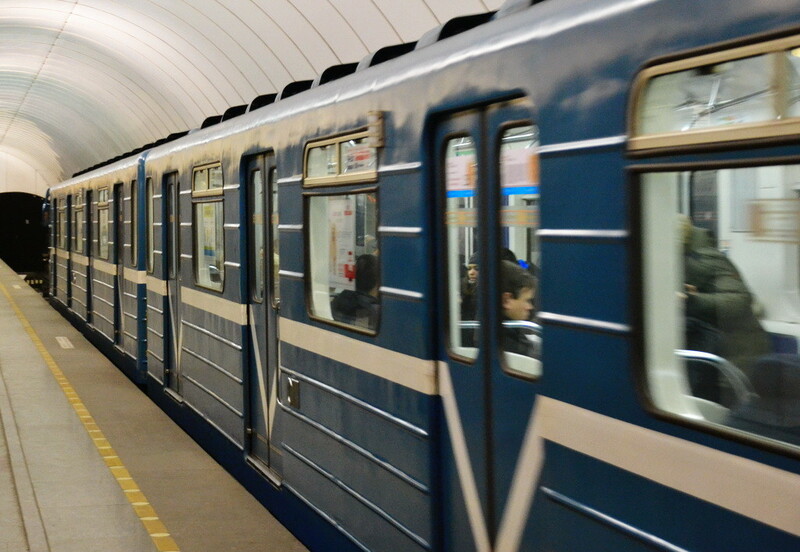 Elizarovskaya metro station is closed as of February 8, 2016 for 11 months. The area around the station has many mini-hotels and a big flea market for books and souvenirs known as Krupskaya. Elizarovskaya is located far from neighboring stations, which means that staying at a hotel here will not be a good idea during 2016. Troitskoe pole bus station – Alexandra Nevskogo metro station (Nevsky avenue). This the best option to get from Elizarovskaya to the center. Marshrutka K8 also runs along Sedova street. It stops at a bus station 650 meters from the metro station, at the junction between Elizarova avenue and Sedova st. It connects Lomonosovskaya metro station and Ploschad Alexandra Nevskogo metro station (Nevsky avenue).